So now we have our look at that “lone gunfighter,” and what a look it is. We still don’t know the gender of the character, which is obviously by design. But no matter what, this is an imposing, confident presence, with a great mix of Mandalorian armor and personal, functional additions. And they were not lying about the gunslinger thing. 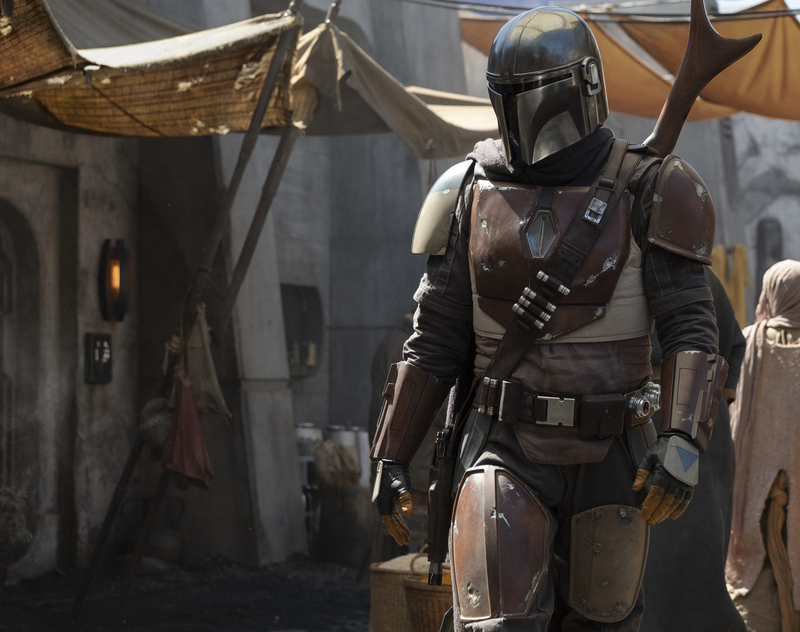 The Mandalorian has a large gun on their back as well as one on their hip. It was also revealed that production has begun and that along with Favreau and Lucasfilm president Kathleen Kennedy, the show will be executive produced by Dave Filoni, Colin Wilson, and Karen Gilchrist, who is a co-executive producer. So what are we still missing? The casting is the biggest thing yet to be revealed. Who is under that mask? We don’t know. Also the release date, though that’s surely coming once Disney has some news about its streaming service. 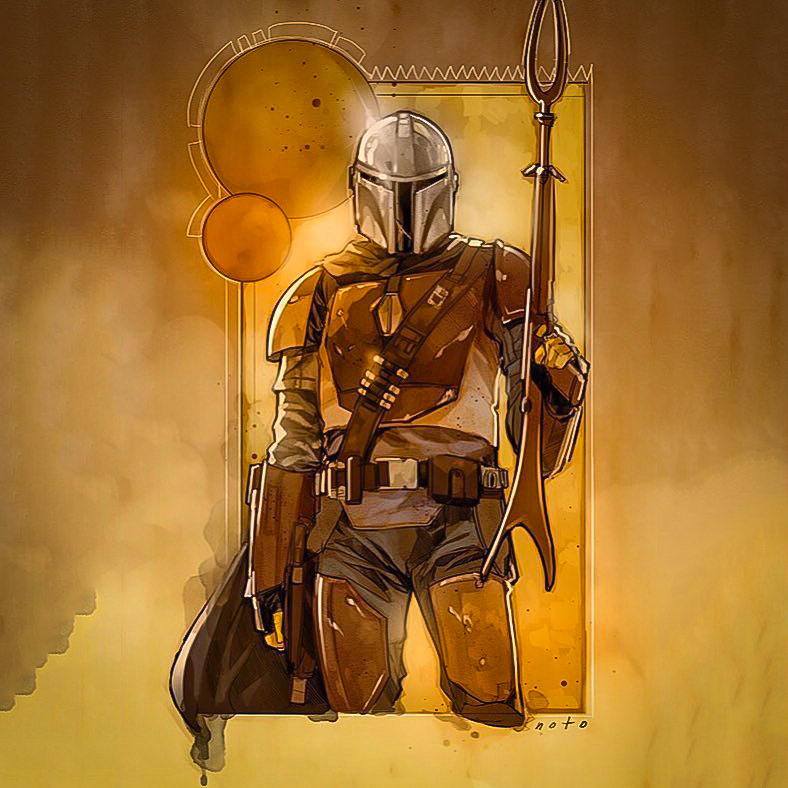 For now, though, we are left to stare at that awesome image and wait for The Mandalorian to arrive.